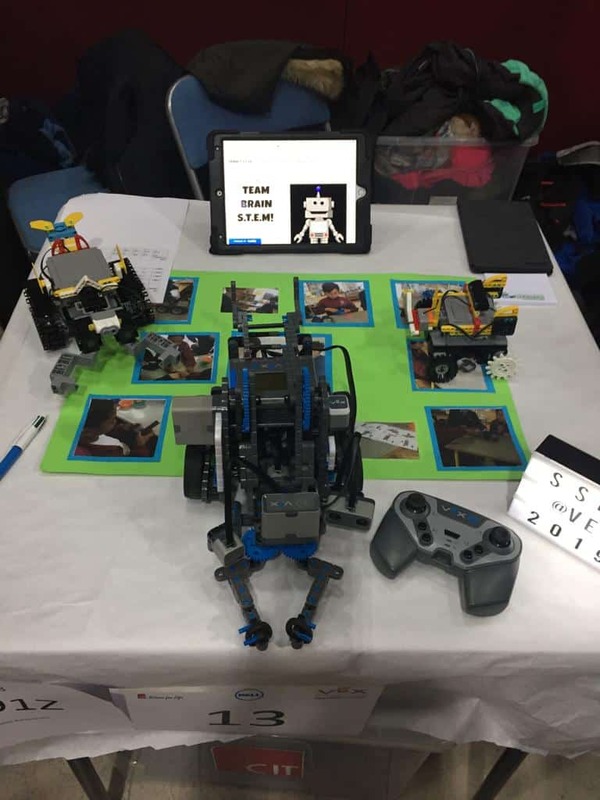 School Robotics Team CIT 22-01-19. 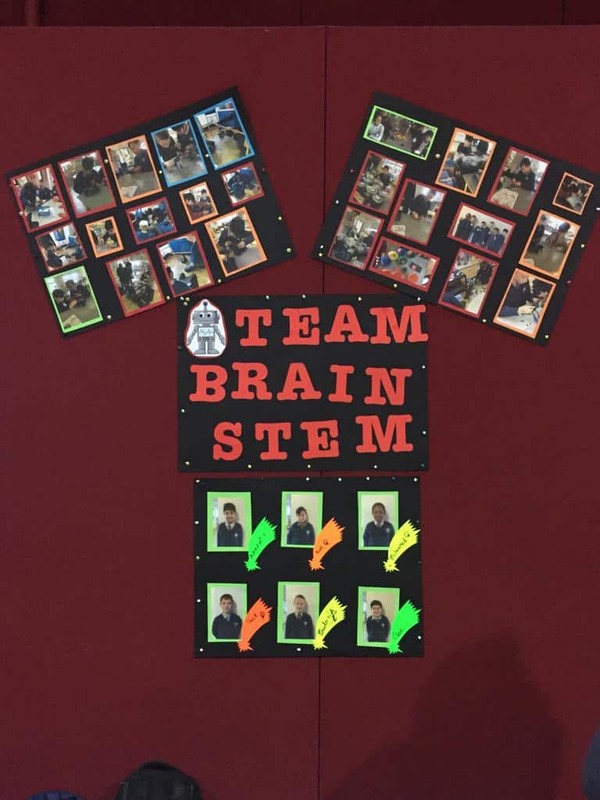 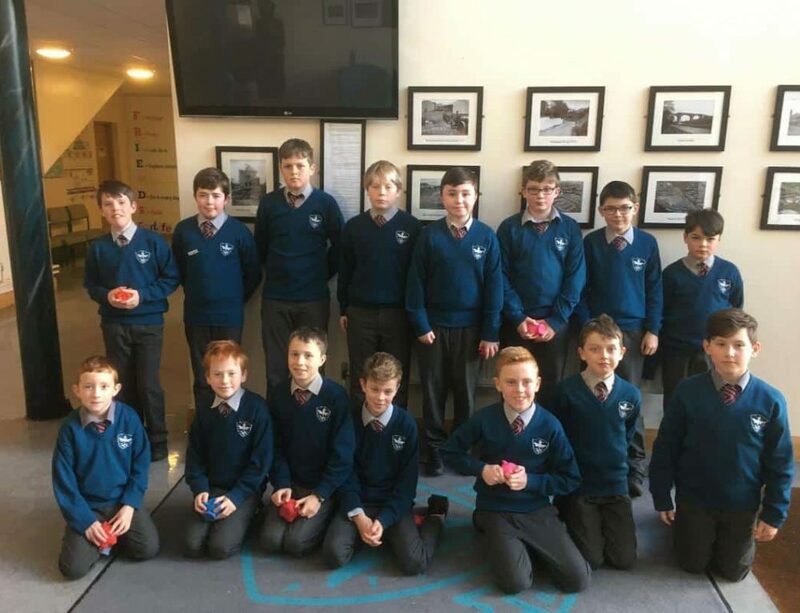 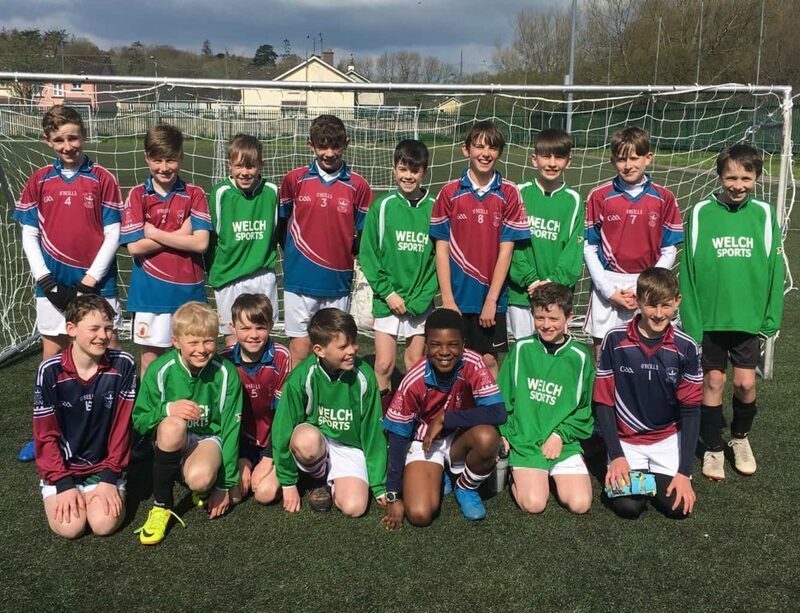 Home/Latest News/School Robotics Team CIT 22-01-19. 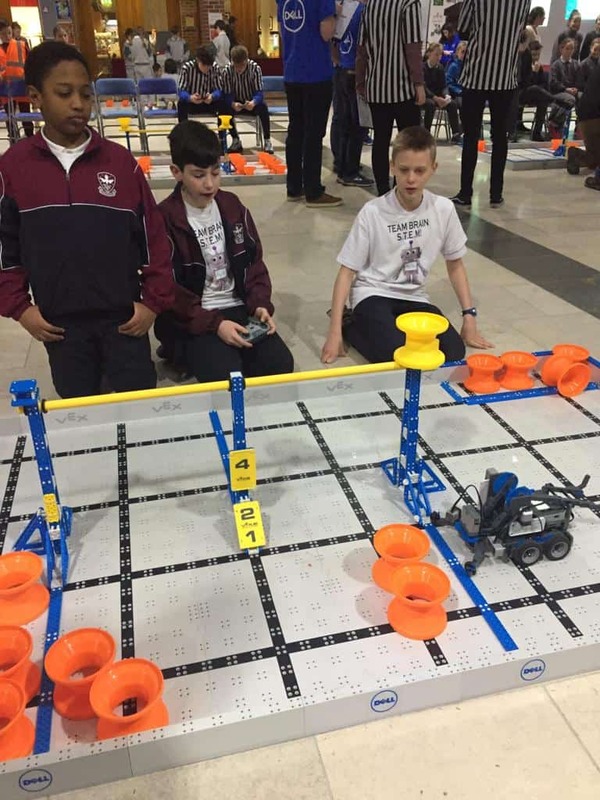 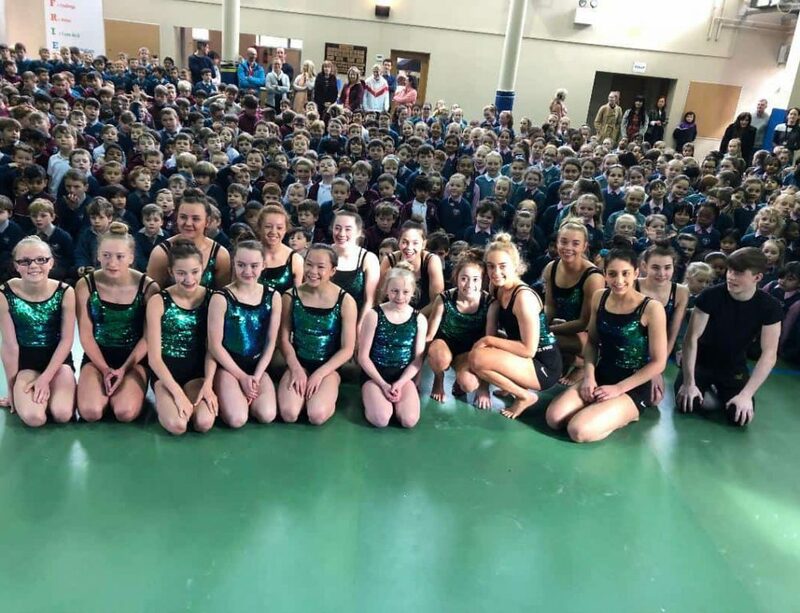 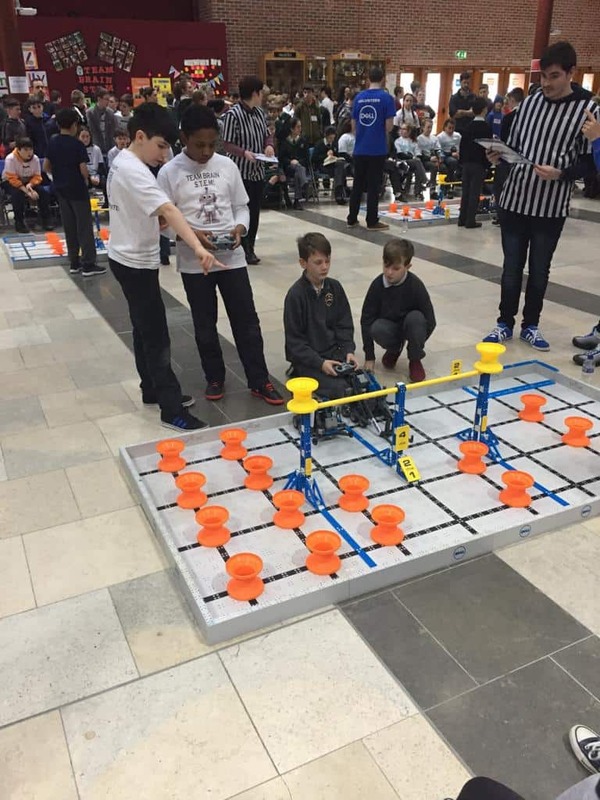 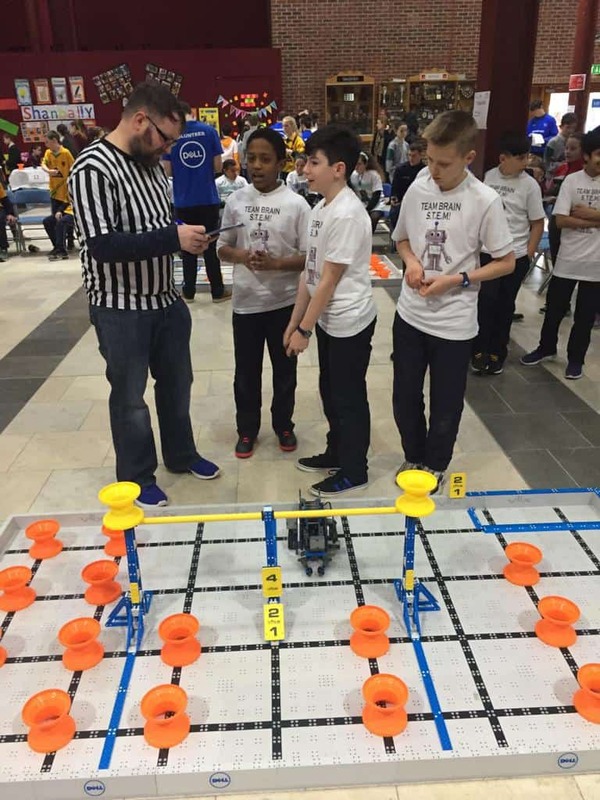 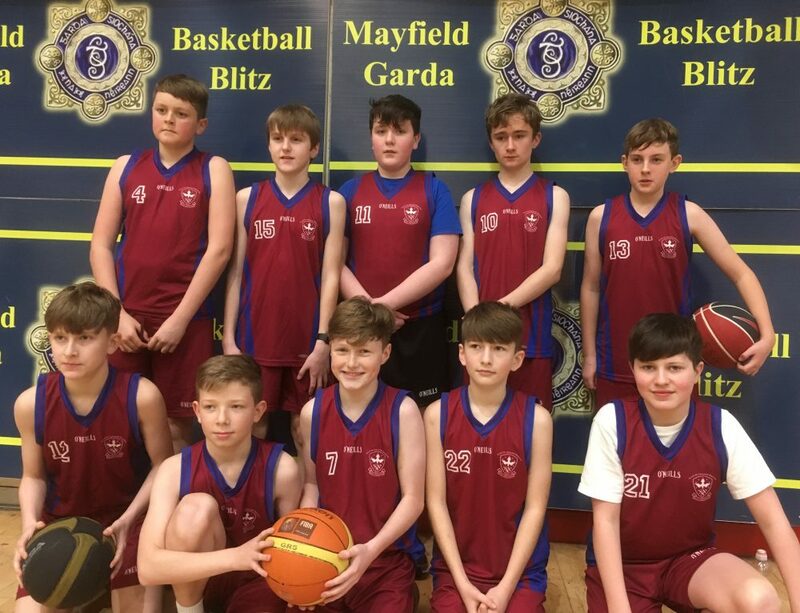 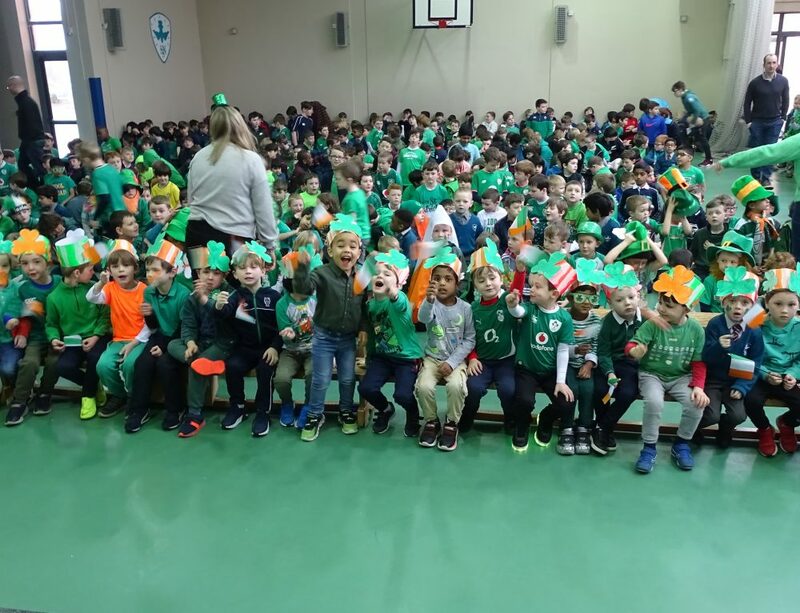 By Liam O Hanlon| 2019-01-22T13:48:39+00:00	January 22nd, 2019|Latest News|Comments Off on School Robotics Team CIT 22-01-19.